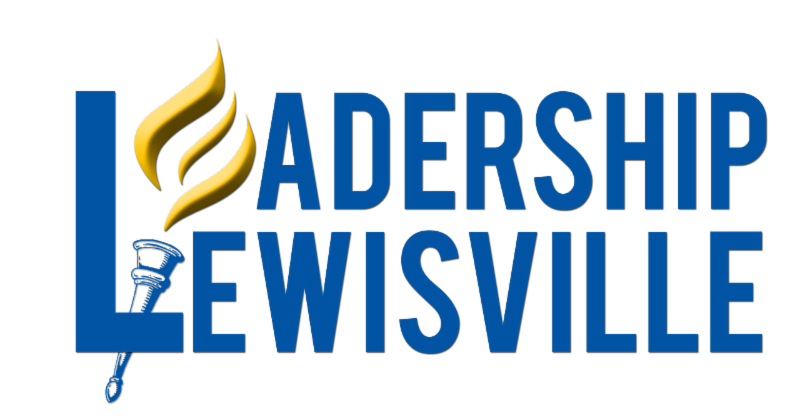 The Lewisville Area Chamber of Commerce's Board of Directors is pleased to welcome its new President/CEO, Lori Fickling. 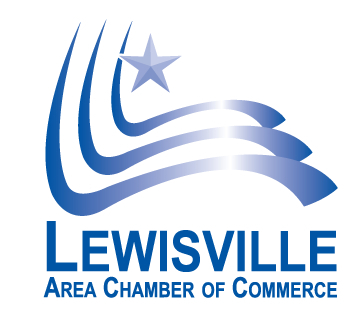 “We are so pleased to have Lori Fickling join the Lewisville Area Chamber of Commerce (LACC). Lori's past and present engagement in our local community has proven her ability to exemplify LACC’s core values of Leadership, Stewardship, Advocacy, Collaboration, Growth, and Relationships. The board of directors and I are excited about the change, enhancements, and energy that Lori will bring to our members and community. 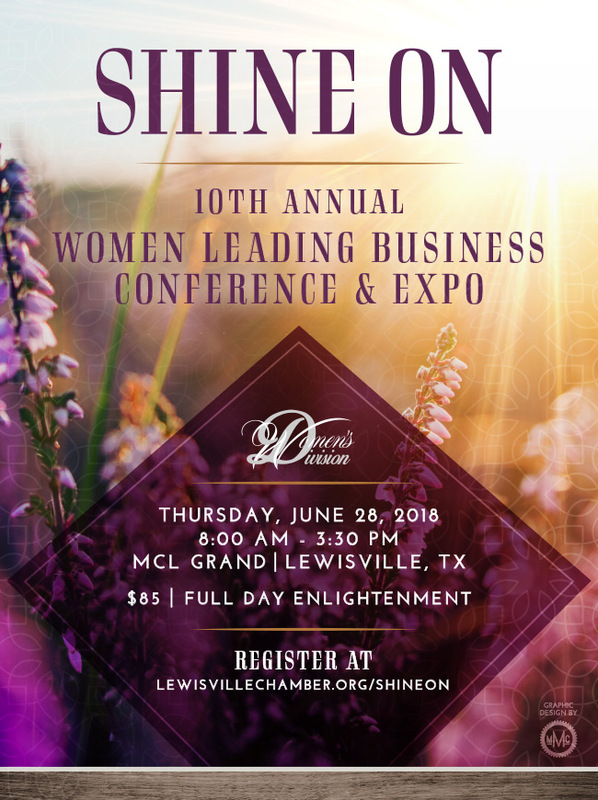 As we continue to promote economic growth of the business community, we look forward to Lori Fickling being at the helm of the Lewisville Area Chamber of Commerce.” - Dan Irvin, Chamber’s Chairman of the Board. 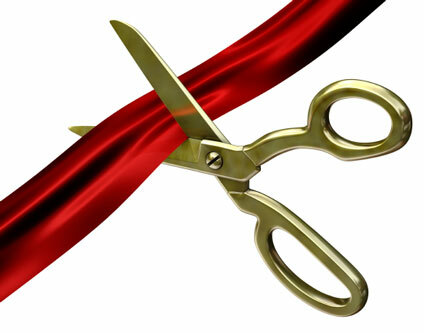 Fickling’s first day with the Chamber is Wednesday, April 25. 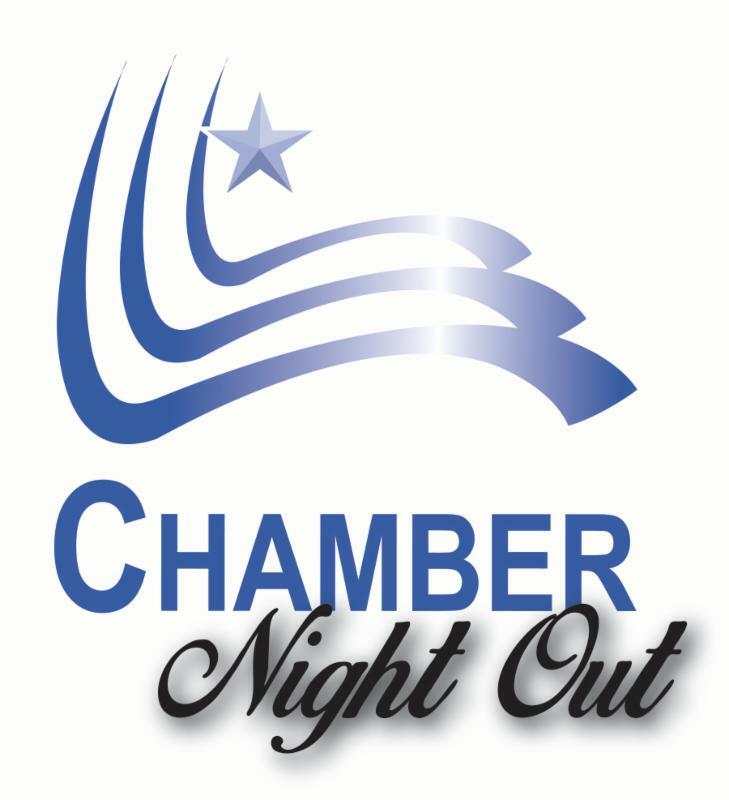 As President/CEO, she will oversee the Chamber’s operations, as well as work with staff to ensure Chamber programs and services run with a high degree of excellence, with a focus on building relationships for the betterment of the entire community. 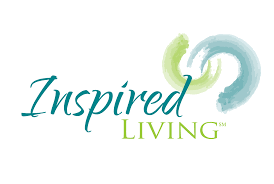 Each day, more and more people struggle with all that life has thrown at them. Between work, family, health, house tasks, the latest political developments and everything else, there is a lot on everyone's plate. It's not easy to handle challenges that feel endless, with each demand as important as the last. 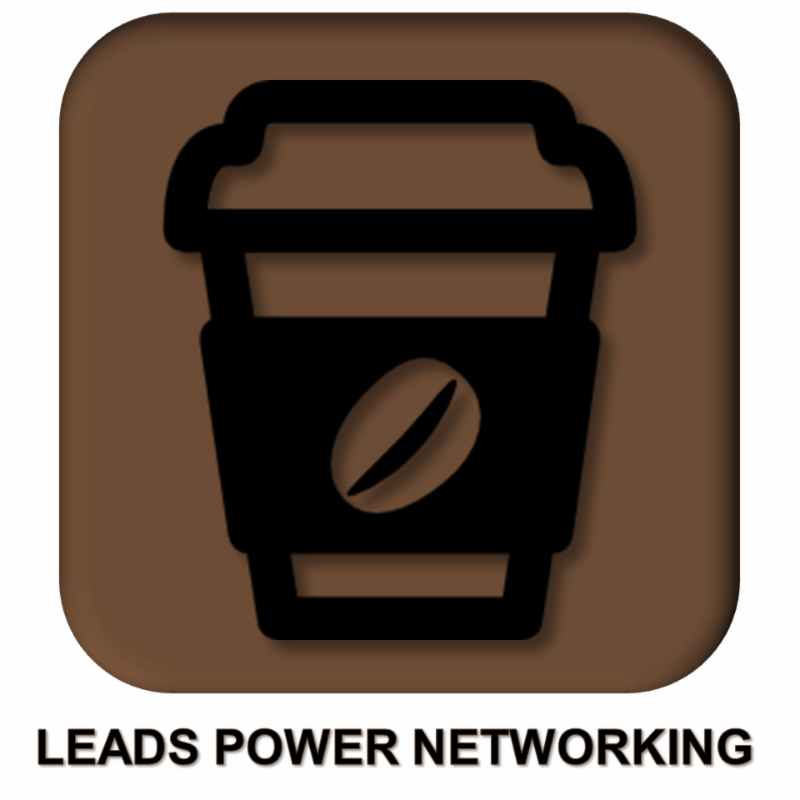 Finding a viable business idea is a victory in itself, but it's only half the battle. There's a lot of work that needs to be done to make this a reality. Whether you're gearing up for a launch or are at the infancy stage of your business, you can take some strategic steps to ensure a successful start. There are a lot of emerging technologies on the market today. And they all seem to have business applications. Keller Williams Realty, 3605 Yucca Dr.
Beverage Sponsor: Ben E Keith Co.